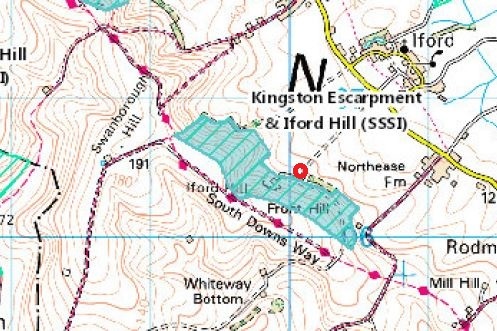 Last year a planning application was submitted to extend the use of a building on the South Downs as a ‘shooting lodge’ to host shooting parties throughout the shooting season on a six-day a week basis. The applicant appealed, ahead of a decision by the council on the basis of non-determination of the planning application. This has now resulted in a public hearing being scheduled for this August. 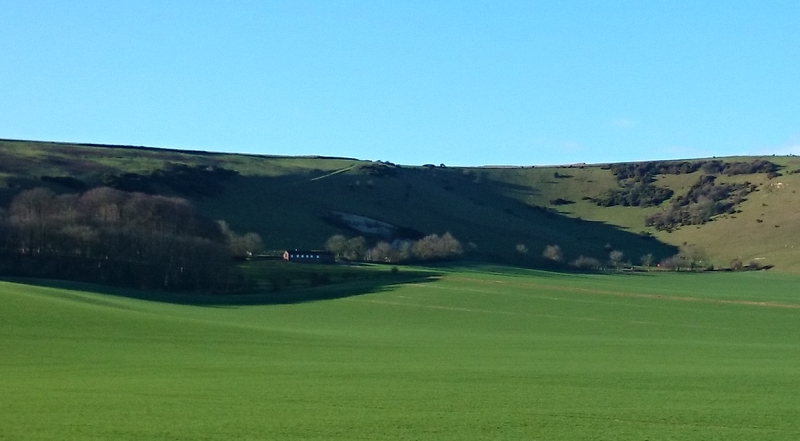 This application was made in the latter part of 2014 and before the Lewes District Council had time to consider the matter on behalf of the National Park the applicant decided to apply for an appeal based on non-determination. The hearing into this appeal will start at 10:00 on 25 August 2015. Here you will see the inspector’s letter and all the applications document. This application seeks to extend the number of days that shooting can take place based upon the Shooting Lodge from two days a week, during the season, to 6 days a week.